All the inspiration, learning, and connections you need to change the world. 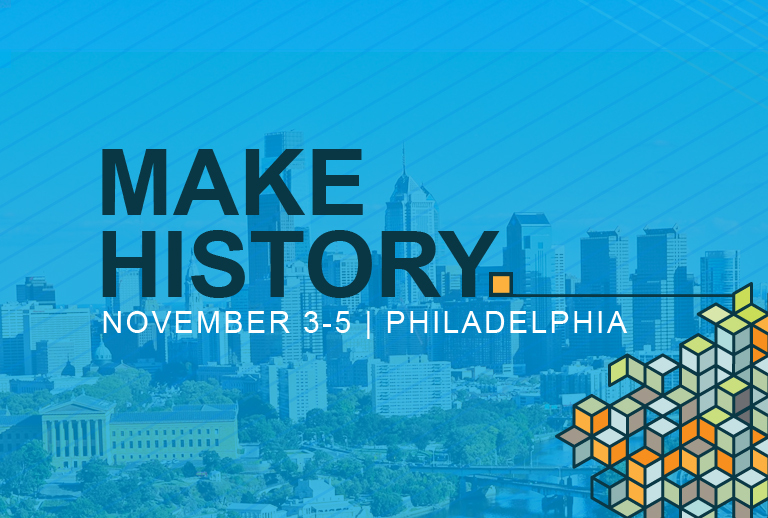 Join us in Philadelphia, Nov. 3-5, to fast track your own path to impact: network with industry leaders, find mentors and make invaluable connections. Network — Gain Skills — Explore Impact Careers — Have Fun! Making change starts now and lasts a lifetime. Please note: Only one discount code can be applied per registration; discount codes cannot be stacked. Chapter leader discounts cannot be applied on top of another Net Impact-issued discount. After completing registration, you will receive a confirmation email detailing your conference registration. If you don’t receive this email, you are NOT registered, and it’s your responsibility to inform Net Impact that you did not receive a confirmation email. Email conference@netimpact.org with the subject line, "Registration Failure," and Net Impact staff will help you as quickly as possible.